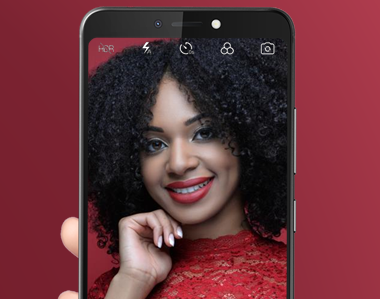 Towards the end of 2018, itel Mobile launched their new flagship in the itel A-series smartphones, the itel A16. This device together with its predecessors in the A-series are by far the most affordable smartphones on the market which target to transition mobile phone users from use of feature phones to smartphones, increasing internet penetration in Uganda and Africa at large. 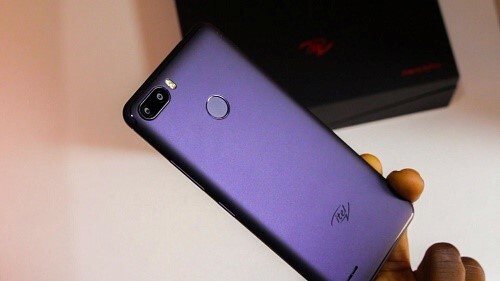 Over time, itel Mobile has been on a mission to make smartphones as affordable for low end users as possible and with new developments, the dream of increasing internet use can be achieved. 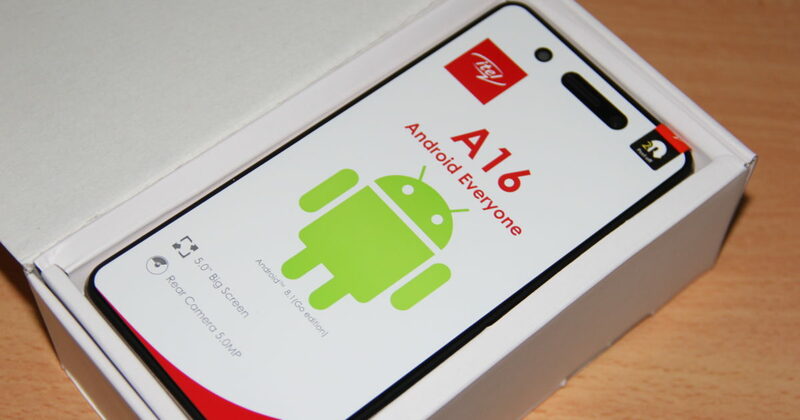 Most itel A-series users are light internet users who are just starting to use a smartphone for the first time but with introduction of Android Oreo (Go edition) operating system, the performance of the devices has been boosted and even high-end users will find the A-16 fine to use. 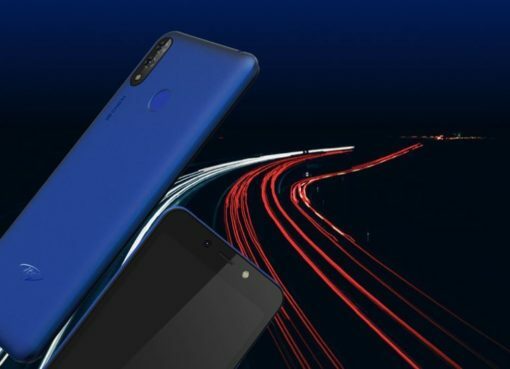 The itel A16 succeeds the A15 and targets users mostly consumers in rural areas that don’t own a smartphone yet to have them get a taste of the internet. 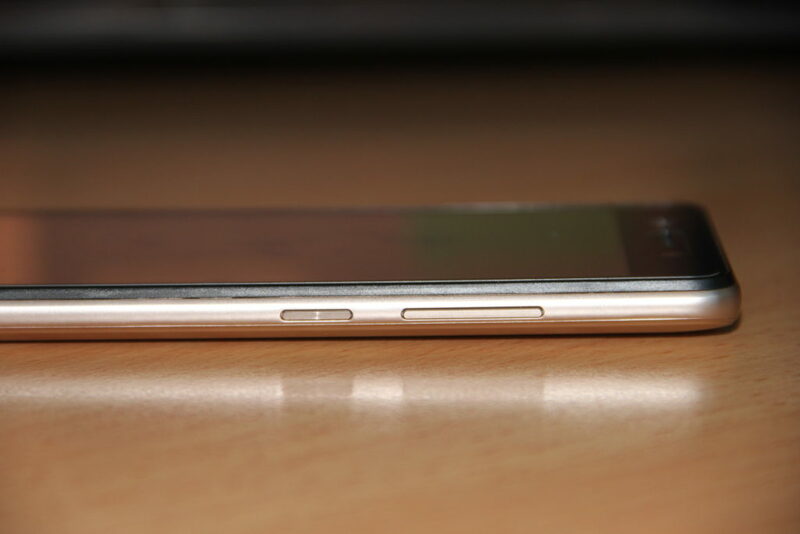 It has hence been dubbed the Smartphone for everyone because of its very affordable price. I acquired the phone for review last week but I can’t give a full review right now as I will need some time to study the device. 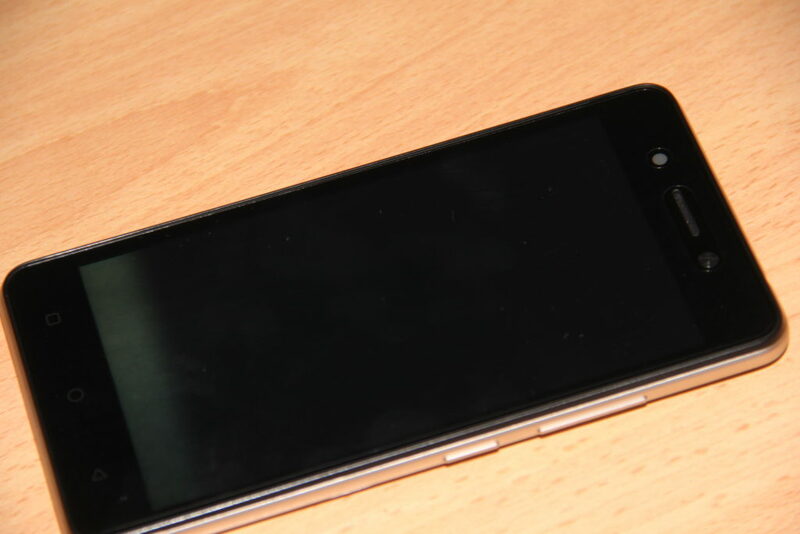 In the meantime, I performed a quick unboxing of the phone to give you a feel of what to expect on the inside. The device arrives in a white itel-branded box which contains a pair of headsets, a charging USB cable, an AC adapter, and a plastic phone cover. 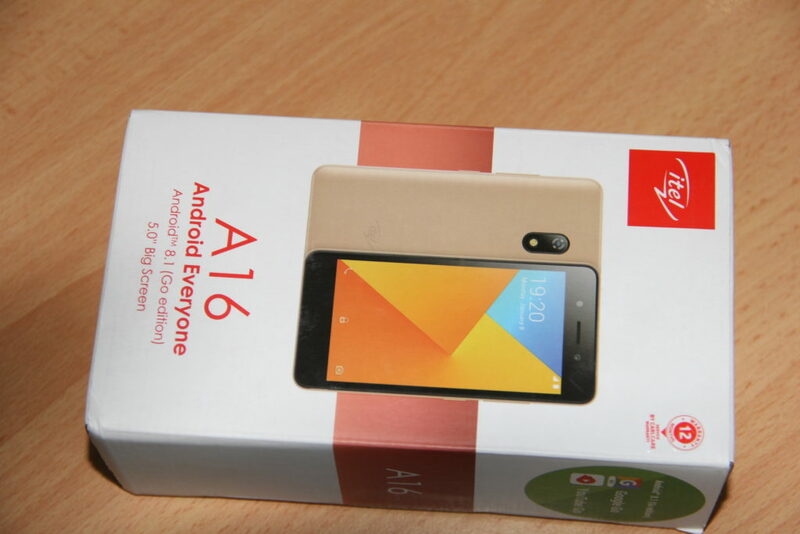 Although the itel A-16 is available in a number of colours, I received the Champagne gold variant which I will be unboxing with you. On opening the box seal (do not accept the device if the seal is broken), the 5-inch-screen phone lies on top with the accessories below it. We’ll be publishing the device’s full review next week but in the meantime, you can look at the photo impressions of what to expect inside. 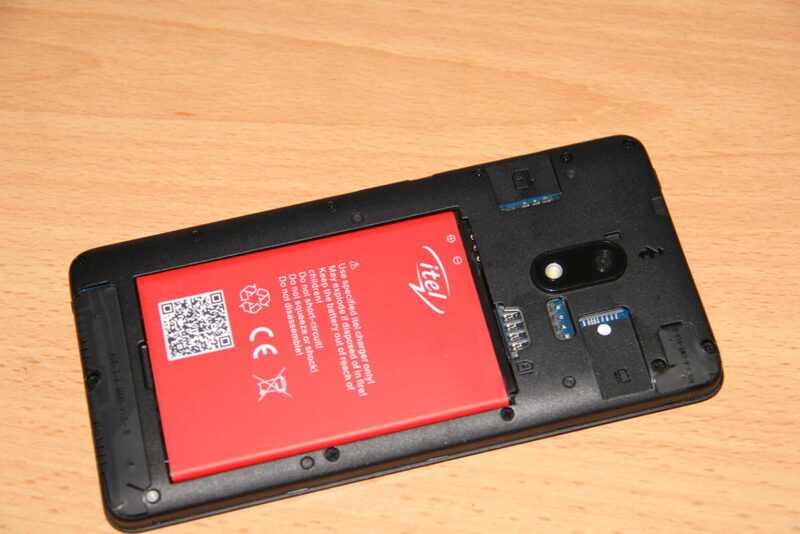 The device is also available in all itel shops and retailers country wide at a retail price of Shs 180,000. 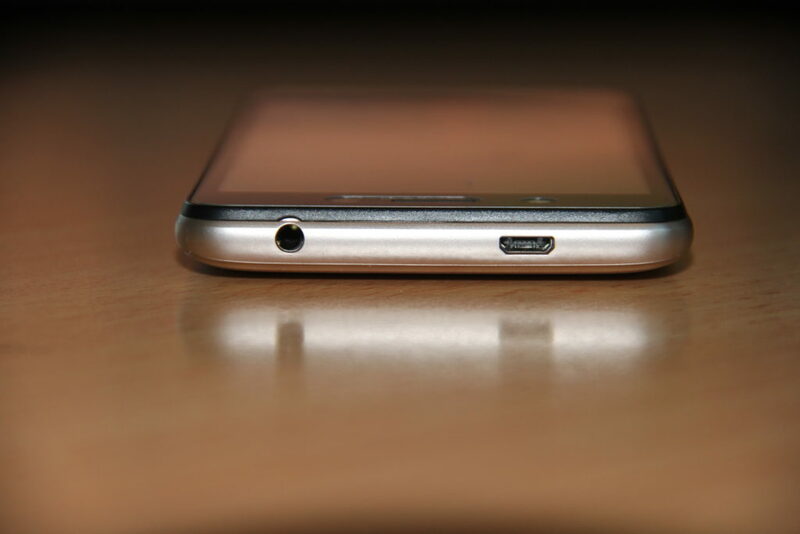 On the upper side, it has an audio jack port and a USB port for both charging and file transfer. 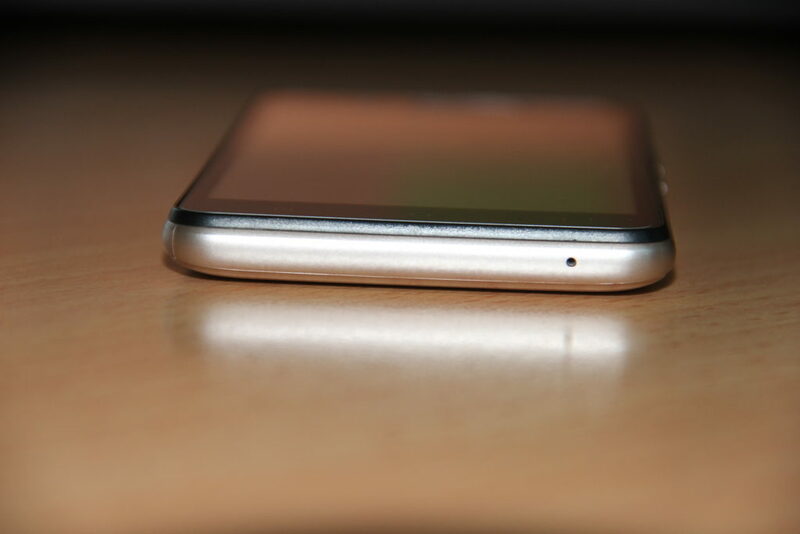 On the back side, it has a 5MP camera and a led flash. 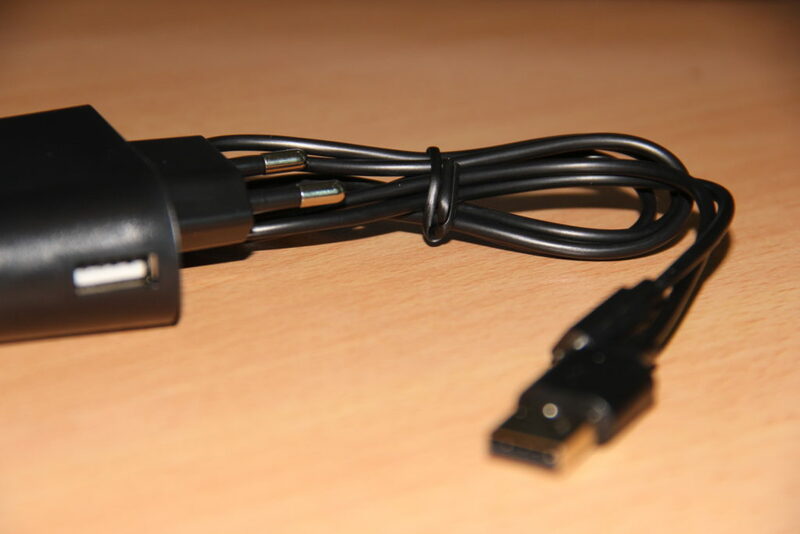 It’s battery is removable and during the unboxing, can be found below with other accessories. 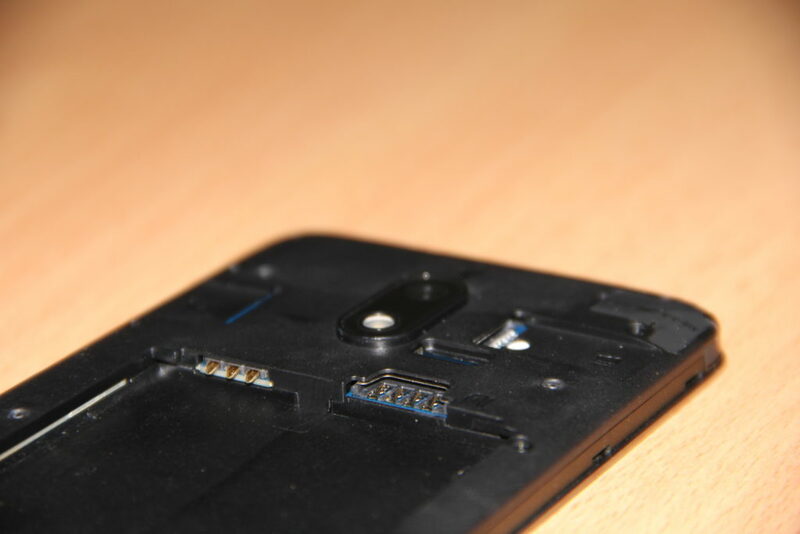 Removing the battery exposes two sim card slots and a slot for a USD disk drive. 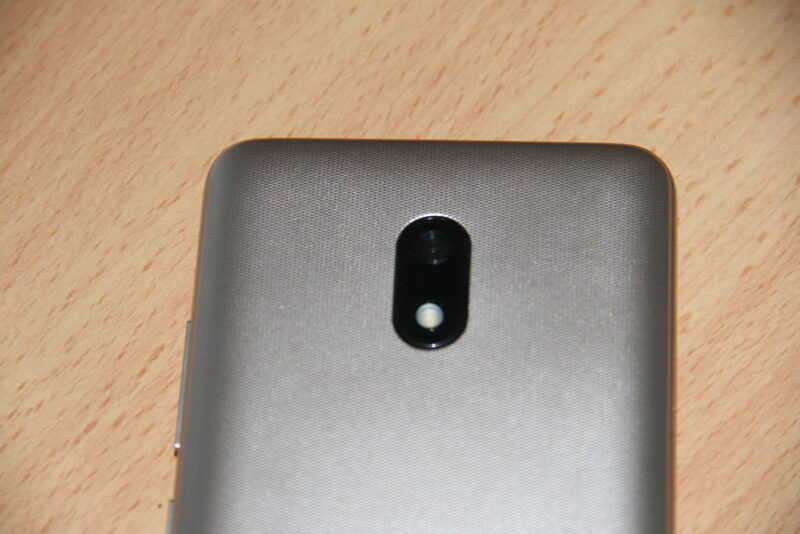 The front view has a 2MP selfie camera, an ear piece, and a led flash at the upper bezzle and navigation keys at the lower bezzle.